If you want to know about wall lighting, you've come to the right place. I'm going to go over all that you need to know about outdoor wall lights. I'll give you some photo inspiration and let you know where to buy outdoor wall lights. I'll also talk about how to hang outdoor wall lights along with different options for your patio and entranceway. There are different styles of outdoor lighting that I will go over in detail. In a nutshell if you want to know all about how to light up your outdoor living space with wall lights, you've come to the right place. Keep your options open as your read on. What might look great in your backyard might not be what you planned at first. Are you new to outdoor wall lighting? If so, you may be in need of some inspiring photos that will help you get a glimpse of what outdoor lighting can look like. Before we get started on how to choose outdoor lighting, let's take a moment to look through some inspiring photos. Enjoy! Outdoor wall lights are very common, and can be bought at almost any hardware store. Home Depot, Wayfair, Amazon, Build.com, and YLighting are common places to find outdoor wall lighting. You may be able to find some outdoor wall lights near you at your local hardware store, but you can also look online. Choose the location for your outdoor wall light fixtures. Run power to the location through the inside wall. While connecting the power to the circuit, turn the breaker off and keep it off until you are done installing the power. You can use a noncontact circuit tester to make sure you turned off the correct breaker. Use a pencil to outline the back of a remodeling electrical box on the siding. Then cut around the outline with a keyhole saw. Pull the electrical wire through the back of the box, and fit it in the hole. Secure it to the wall by tightening the screws with a Phillips screwdriver. To mount the outdoor wall light, you will need to cut a mounting block out of 1-inch lumber. Make sure the block is rectangular and large enough to help hold the base of the fixture. Drill a 1/2-inch hole in the center of the block. Outline the block on the siding and cut out the outline with a utility knife. Also cut out the siding above and on each side of the block. Make sure to leave the siding below the block intact. Do not cut into the tar paper or house wrap. Using 1-inch roofing nails, nail a piece of metal drip edge to the top of the block. Set the block inside the space you cut out, and screw it into the house sheathing. Use 2-inch screws. Fit the rubber gasket around the base of the fixture, and hook up the exterior wall light by connecting its wires to those in the electric cable. Connect black to black, white to white, and ground to ground. The ground wire will be either green or bare. Twist the wires together clockwise with pliers. Screw a wire cap onto each pair except the ground wires (green or bare wires). Screw the exterior wall sconce to the siding, or to the mounting block with the screws that come with it. If you do not have a roof that will be over the light, it is best to seal the base of the light with silicone caulk. If you have multiple exterior wall mounted light fixtures, continue repeating this process until each light is hung. The purpose of a ceiling light is for decorative reasons. Most ceiling lights are small and are not as noticable, but some hang down. There are many different styles to choose from, and some I'll go over later in this article. The Ranch style is common, since its tubular shape hangs down above your porch. Flood lights, also called security lights, will pop on each time it detects motion. This type of lighting is used for security reasons, but it can still add a bright, warm look to your home. Common places to hang flood lighting includes over the garage, driveway, and parking areas. Are you in love with Christmas lights, or any other lights that dangle down your roof? If so, you may enjoy adding string lights to your home. Not only are string lights very decorative, but they can also add a constant warm glow to your home. 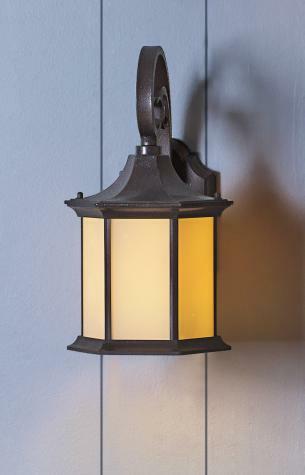 Outdoor sconce lighting is one of the most common type of outdoor wall lighting. 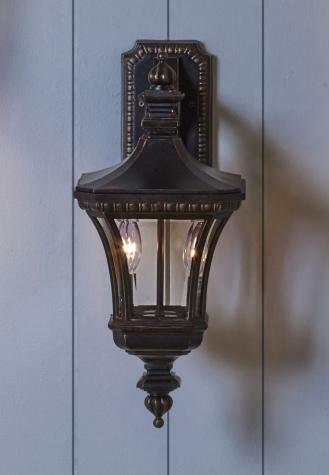 Outdoor wall sconces come in many different sizes, including small outdoor sconces that simply light up the area, to large outdoor sconces that have a decorative look to your porch. Most modern outdoor sconces are simple wall lanterns and are not too decorative. 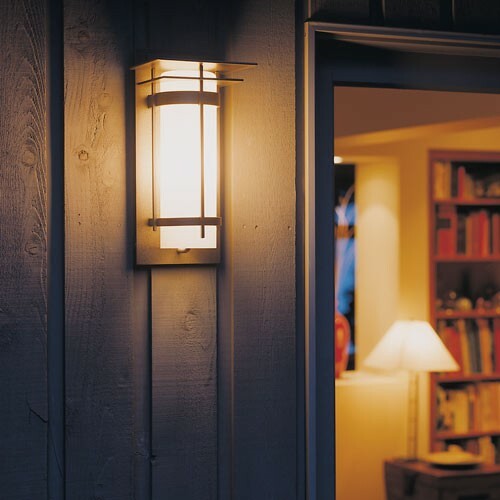 If you are wanting fancy outdoor lighting, you may want to check out Kichler outdoor sconces. 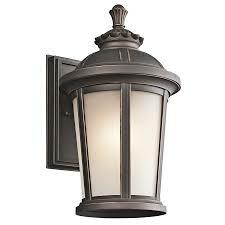 The Kichler outdoor wall lanterns are all very decorative looking, and can add a creative look to your yard. Besides choosing between decorative and non-decorative outdoor wall lights, you can also decide if you want an outdoor LED sconce. Led outdoor wall lights may not be as decorative, but it depends who and where you buy it from. If you are wanting simple, environment friendly lighting, a solar light is a good choice. There are many different solar lighting options to choose from. You could go with a simple solar light, a decorative solar light, or even a homemade solar light. The decision is yours to make. Once you decide which type of lighting you want to have, you may be disappointed to find out there are more styles to choose. At a first glance, all of the styles may seem overwhelming and confusing. But in reality, these different styles give you the opportunity to decide which style will go well with your porch design, and what will match your theme. So, let's get started on learning the different styles for outdoor wall lights. The cottage style can be a good lighting option if you have a simple exterior. 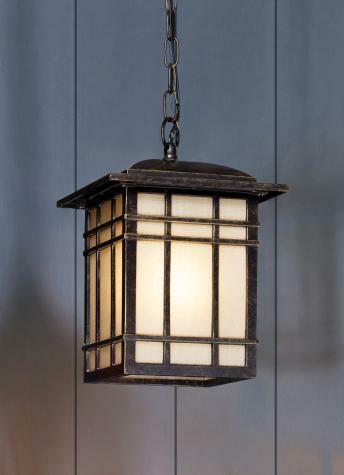 The opaque glass has a vintage look, and can add a soft glow to your porch. 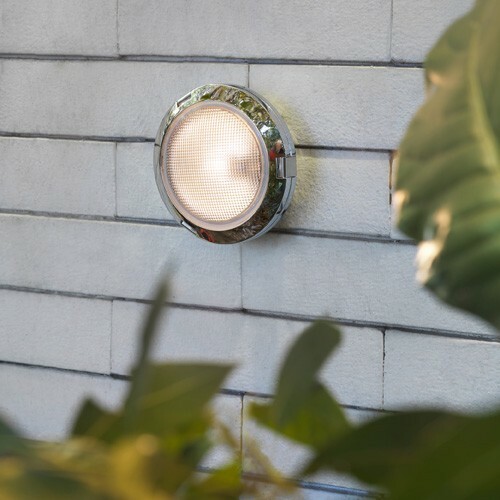 If you have arched windows, stonework, or a pitched roof, this outdoor wall light may be exactly what you are looking for. 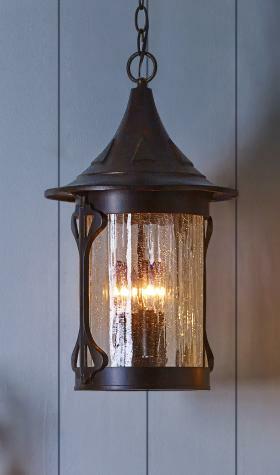 Much fancier than the Cottage look, this wall light features a fancy metal design, along with transparent glass. 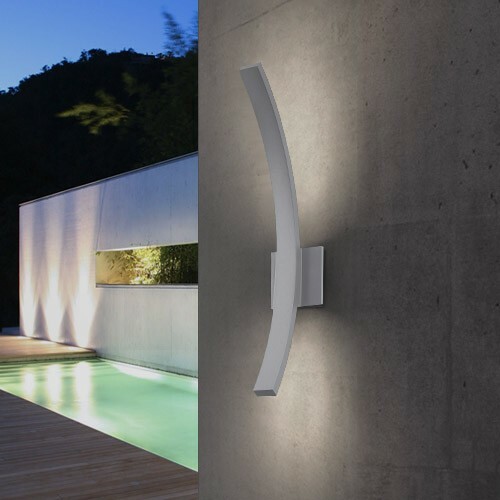 Are you looking for an outdoor wall light that will add an artistic look to your home? 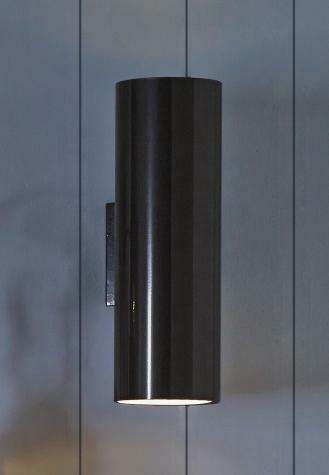 Look no further than the artistic wall light, also called the Arts and Crafts light. There are different styles of artistic wall lights, but most will basically look artistic. It is normal for the metal lines to criss cross on the outside of the glass. Similar to the Cottage style, most artistic wall lights will have opaque glass. The Ranch style is unique in many ways. First, its shape is tubular. Most Ranch lights are black outdoor wall lights. However, you may be able to find it in a different color. Another reason why the Ranch is unique is because the light is facing down. Featuring gingerbread trim and fancy shingling, this outdoor wall lighting style is typical to the lighting desired by Queen Anne. It can add a romantic look to your porch. Because of the clear, transparent glass, this style of lighting allows you to easily see the warm glow inside the lantern. 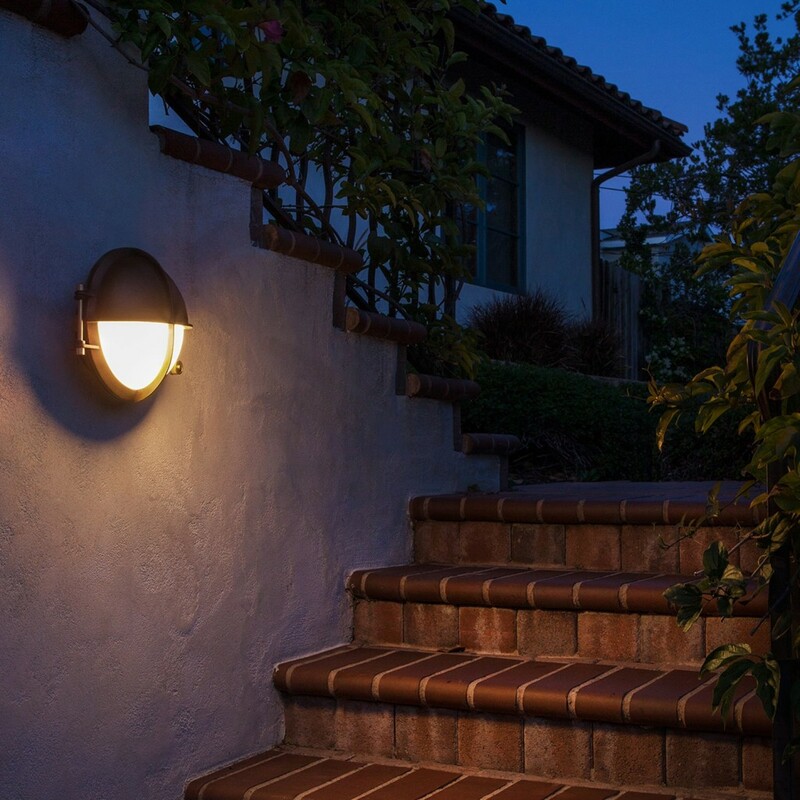 No necessarily a type, Kichler outdoor lighting is a good brand to buy from, and provides many different outdoor wall lights. 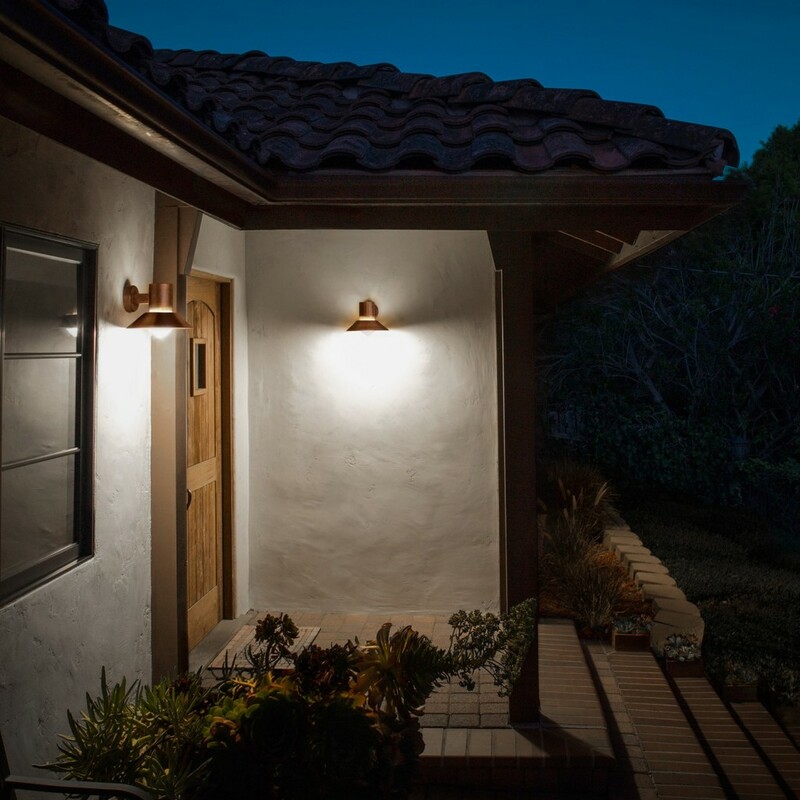 From landscaping lights to Kichler lighting outdoor sconces, Kichler lighting sells many different types. Most styles sold by Kichler are exterior wall downlights. 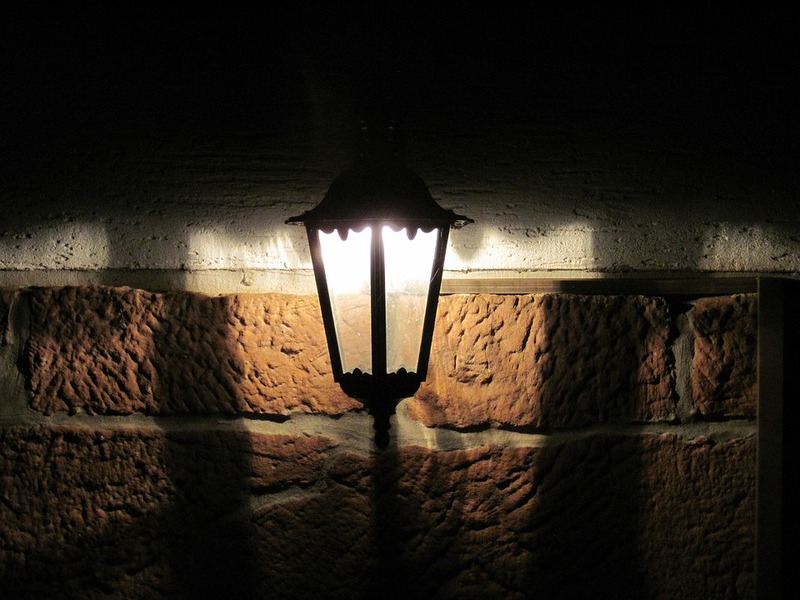 There are many options that you have with outdoor wall lighting that can create a beautiful curb appeal. Everyone has different tastes, so what one person thinks is really cool looking might not be as attractive to another. But the nice thing about wall lighting is that if you keep it in some sense of order, it will have a nice curb appeal. Lights by nature are warm and inviting. Outdoor wall lighting can really give you a nice curb appeal and add lighting to your backyard. 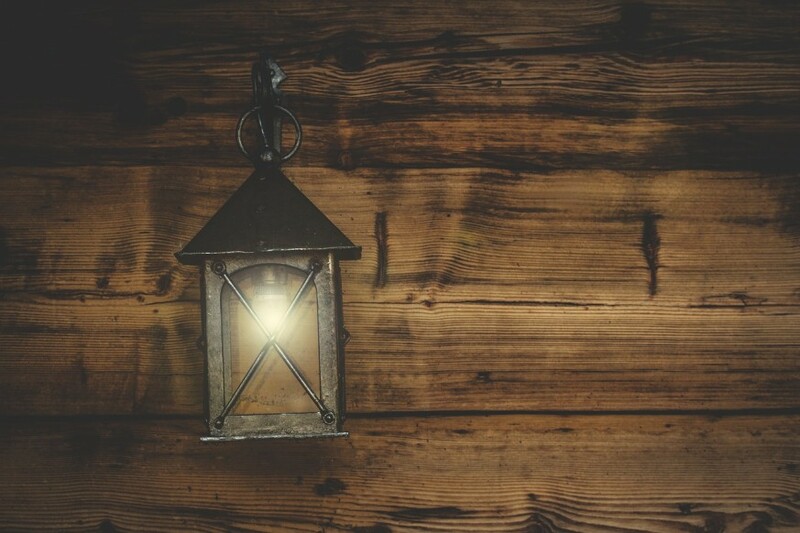 If you've been toying with the idea of adding some outdoor wall lighting to your home, I hope that I've given you the information that you'll need to get started on installing some new lights. I've gone over what you'll need to start adding wall lights to your home today. Have fun and enjoy creating the atmosphere that you've visioned.